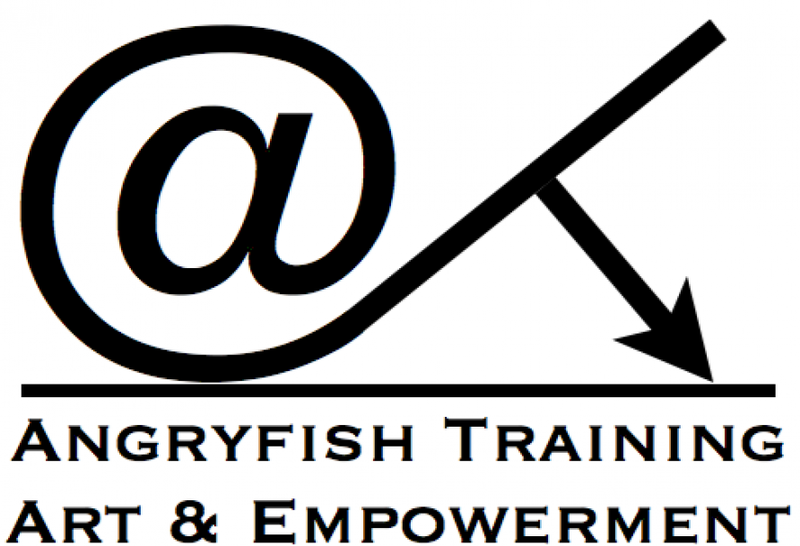 I have been writing and performing poetry and music since the 1980’s both in Disability Arts and mainstream settings, mostly as a guitar playing singer songwriter using the stage name of Angryfish. From 1988 until 1992 I was the guitarist with Dan Dares Dog. I have also written a number of short plays notably “Truth Heals” written for a youth theatre group, which won a commendation in the Birmingham Theatre Arts Festival and the lead actress won best performance of the festival. I am currently booking performances of my one-man show called “All The Things We Could Have Been” which premiered in November 2010. In addition to my performance work I run creative writing for empowerment and recording workshops and have an HNC in professional music practice, supporting the operation of my own small studio and portable recording equipment. I have been an activist for many years, I am a family man with a wife and two children, and prior to my arts career I was a full time athlete competing as a swimmer for Great Britain in three Paralympic Games. Writing, acting and performing new material. § Creation and establishment of Disabled Person’s Network. The Accessible Planet - the complete guide to everything wheelchair accessible!